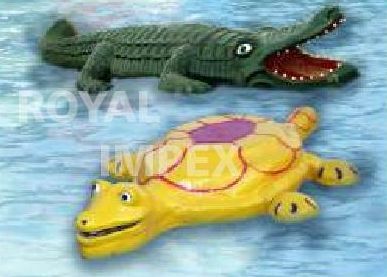 We are counted among the best entities, engaged in the supplying of Paddle Boats all over India. These Paddle Boats have a firm fiberglass hull; which ensures easy carrying and loading. 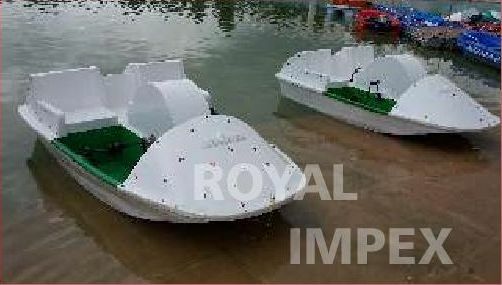 We provide these Paddle Boats to various schools, amusement centers, health clubs, etc. 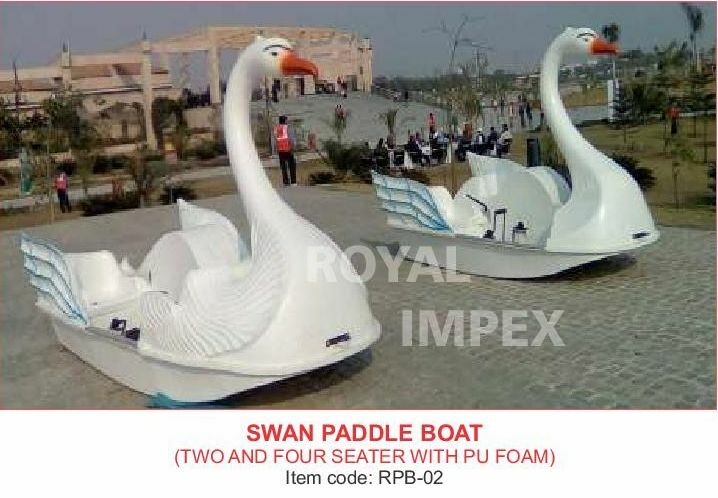 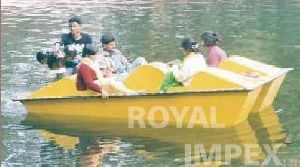 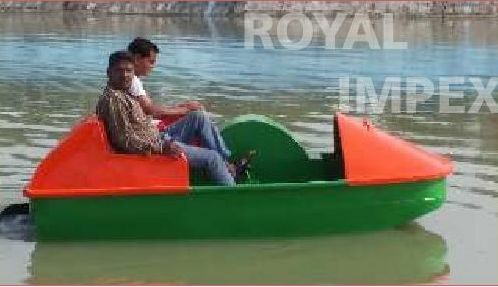 We welcome all types of client’s requirement for these Paddle Boats.